In May, we examine the state of design criticism in a world where everyone’s a critic. 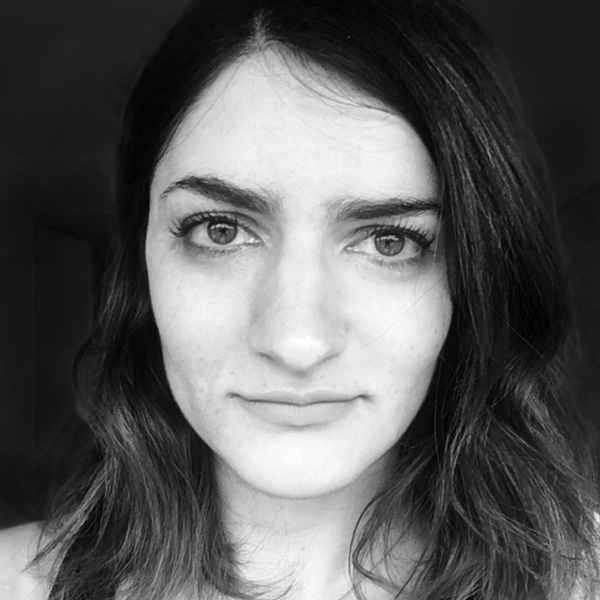 Molly Fulghum Heintz is the chair of the MA program in Design Research, Writing & Criticism at the School of Visual Arts, and the editor in chief of Oculus, the quarterly publication of AIANY. 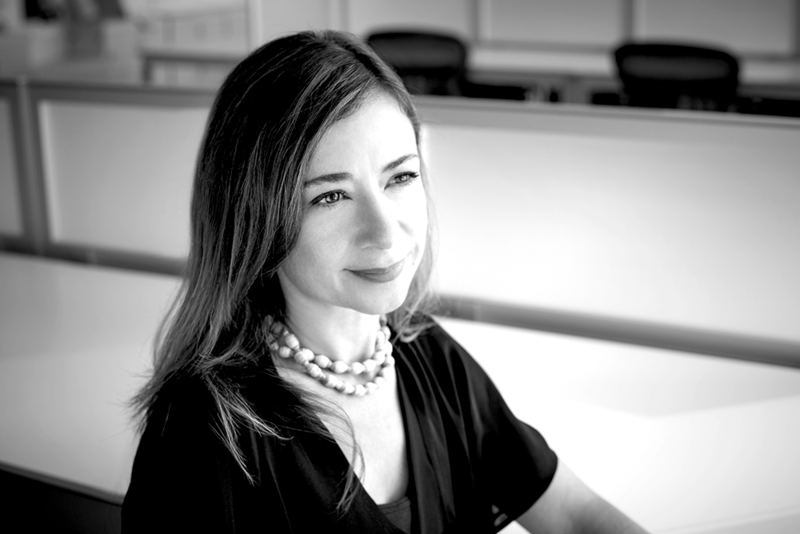 She is co-founder of the editorial consultancy Superscript and has served as an editor at Fast Company and The Architect’s Newspaper, with bylines in Design Observer, The Art Newspaper, AIGA Voice, and Studies in the Decorative Arts, among other publications. With the proliferation of independent mags and personal blogs, it seems everyone’s a critic. Is design criticism as we’ve known it still relevant? If not, how can the field regain relevancy? Design criticism as we know it is absolutely relevant, and, I would argue, essential for spreading design literacy. Simply offering an opinion, whether it’s on your personal blog or under the banner of a well-known publication, does not equate to criticism. Criticism involves situating a design subject in greater cultural context and building an argument about why it matters through a combination of facts and language. Here’s the key: The rhetoric of good criticism is grounded in thorough reporting. A writer develops a hard-won opinion through research, and research is also what makes that opinion credible. A credible voice can convince readers that they should care about something. What are three rules that make for a productive discourse about design? 1. Know the audience. If you’re writing about design, are you writing for an audience of professional designers or a mass audience, and how do you make your ideas engaging to that audience? 2. Remember that design is a big tent. Your area of interest in design may be radically different from the designer sitting beside you, so finding common ground, and even common vocabulary, may require a conscious effort. 3. Don’t forget that design is political. Design doesn’t happen in a vacuum. Design is made by people; it is the product of a system and a culture; and it contains the associated imperfections and biases. How do you approach trends like “anti-design,” which throw aesthetics traditionally associated with “good” design out the window? Labeling design, or anything, “good” is a slippery slope—good for whom? “Good” implies a value judgement and automatically raises the question of whose values are the standard for judging. That’s what anti-design movements like Memphis or the work of the architecture and design collective Superstudio have historically reacted against, often through kitsch, irony, or a subversion of standard practice. Anti-design requires you to temporarily accept a new and different standard in order to judge it, and that forced shift in perspective itself can have great value. Labeling design, or anything, “good” is a slippery slope—good for whom? What is the best design criticism you’ve read recently? The theses of our graduating MAs in Design Research, Writing, and Criticism, of course! Excerpts will be posted on our website soon. Beyond that, I love finding design criticism in unexpected places by unexpected writers. I recently re-read an excellent piece of criticism artist and writer David Salle wrote about the work of fashion designer Rei Kawakubo of Commes des Garçons in The New York Review of Books last year. Bearing in mind our first question, can anyone be a critic? If that person does their homework and crafts a compelling argument, then I’m willing to listen. Writing isn’t the only medium for design criticism: an exhibition, a podcast conversation, or a panel discussion can all be platforms for design criticism. From Andrew Blauvelt: It’s interesting that Superscript was formed out of alumni from a design criticism program. How do you think about content differently than some other editorial consultants that arrive to content and strategy from, say, marketing or press relations backgrounds? With our work at Superscript, we wanted to start farther upstream than writers traditionally have started when collaborating on a design project. We wanted to be involved in early, formative conversations that are about ideas rather than tactics. We play the role of provocateurs, or perhaps in-house psychologists, pressing the team with questions such as “What change does this project create in the world?” or “How does this project relate to the firm’s point of view or mission?” Then we put those ideas into words that become a critical touchstone for the project through its development. The project might be a book, a competition, or the genesis of a new studio. Next week: Molly asks Jamer Hunt, Associate Professor of Transdisciplinary Design at Parsons, the New School for Design: Your work defines design broadly, including considering design as a system. How can we expand the general public’s perception of design, from the purely visible—the shiny object—to complex networks or processes that may less visible?